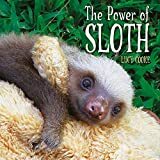 Wildlife expert Lucy Cooke is an award-winning television producer and presenter, best-selling author and explorer, with a Masters in zoology from Oxford University where she studied under Professor Richard Dawkins. 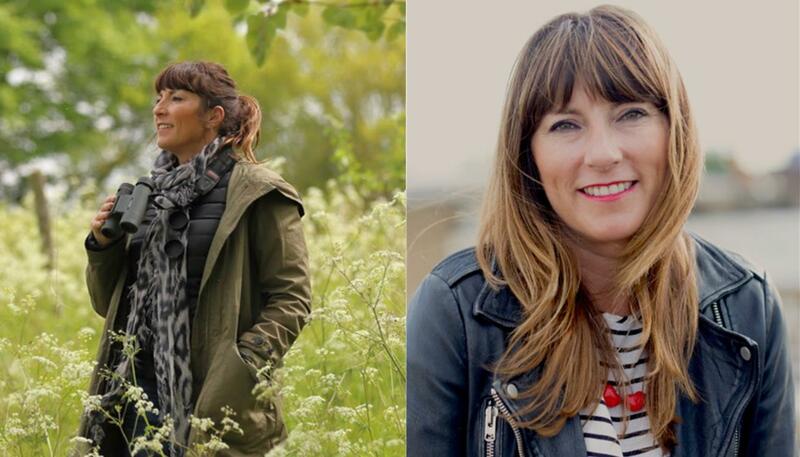 A regular on our TV screens, Lucy has recently appeared on BBC2’s Springwatch, as team captain on wildlife quiz Curious Creatures and host on BBC4’s Beach Live from Dorset. Growing up in East Sussex, what are your earliest memories of the landscape and animals that live there? I was always obsessed with frogs, from a very early age. My father would take me fishing for tadpoles in the ditches of Romney Marsh and those big open skies still feel like home to me. I am not sure I have ever been happier than when I was dipping my net in those bountiful ditches and examining my underwater booty – sticklebacks, tadpoles and sometimes even eels. My other great love was (and still is) the bluebell woods. I still make an annual pilgrimage to the purple magic carpet – it is one of the highlights of my year. What animal, book or person influenced your decision to study zoology? My father was a keen amateur naturalist who seemed to know everything about our local flora and fauna. He was my personal encyclopaedia and my initial inspiration. Then I watched David Attenborough’s Life on Earth series and my mind was truly blown by the astonishing diversity of life. My destiny was set to become a zoologist. We hear that you are fond of frogs and really love sloths, but why these creatures in particular? I am attracted to weird and wonderful animals that are often unloved or misunderstood. I love an underdog. What has been your most memorable or unusual animal encounter? I once had an anteater hunt for termites in my ear using its outrageously long sticky tongue. That was pretty memorable. I was also charged by an angry hippo – it came at me so fast barrel waves peeled out from it’s snout as it sped towards me across a pond. I won’t forget that in a hurry. We’ve enjoyed watching you on BBC4’s Beach Live. How did you find the experience? Live TV is totally thrilling. I wear an earpiece and people are talking to me as I am talking to the viewer, which takes some getting used to. And you have to be prepared for things to not go as planned. But that’s what makes it so exciting. The Jurassic coast is a wonderful place and I felt very lucky to get the chance to explore it. If you could bring an extinct animal back to life what would it be and why? The giant ground sloth. I’d love to see these big lumbering beasts – the size of an Indian elephant – and the ancestors of modern sloths. Are there any British wildlife projects or charities you think need our support at the moment? The Amphibian and Reptile Conservation Trust do amazing work protecting species that are so often over-looked for cute and furry species and seriously in peril due to climate change, human encroachment and pesticide use. Do you have any tips for budding wildlife enthusiasts? Get out there and enjoy nature! Volunteer with a local wildlife charity and get involved! Where would you recommend visiting to discover animals this summer? Step outside your front door and keep your eyes open. There is nature everywhere. But some of my favourite Sussex spots are Pett Level (for rock pools and dinosaur footprints), Romney Marsh (for worms and amphibians) and Birling Gap (for gorgeous views). 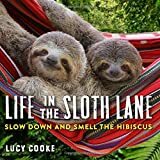 You can hear Lucy Cooke live in conversation at the Wildlife Safari Show in Harrogate, north Yorkshire on the 29th September.